Christmas is the season for giving, and we all know what that means: shopping. 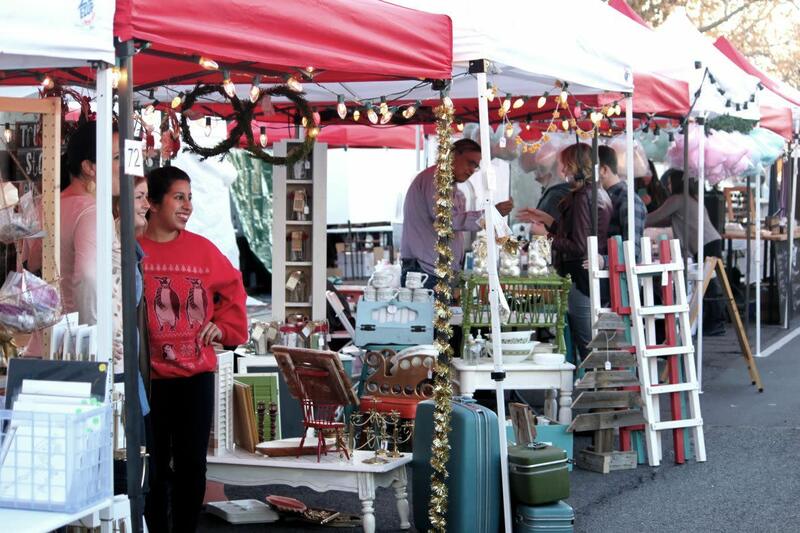 We’ve rounded up some of the best holiday markets and boutiques available this holiday season! All your favorite local shops will be in one place, making your shopping easy this Christmas season. Make sure to check them all out - new vendors will be popping up at each location! Beehive Bazaar has a little something for everyone! Come check out the jewelry, treats, art, clothing, and more they have available. With everything being handmade or vintage, you&apos;ll be sure to find that perfect gift you&apos;ve been looking for! Find them at the Bright Building near downtown Provo! Wanting more information on their vendors? Be sure to check out their website here, and their Facebook event here for the latest info! The Spanish Fork Christmas Craft Show has become a holiday tradition for many families in Utah County! Come visit to see a variety of products for all ages, for everyone to enjoy. Toys, woodwork, baked goods, and more will be for sale this year. Don&apos;t forget! Kneaders will be visiting the Christmas Gift & Craft Show. 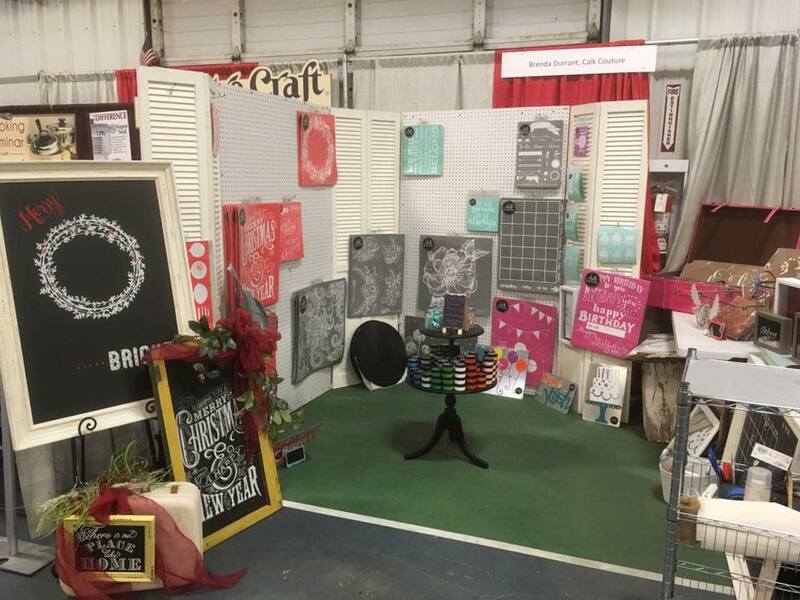 The craft show is located at the Spanish Fork Fairground&apos;s indoor tennis courts. For details and times visit their website here, and their Facebook page here. 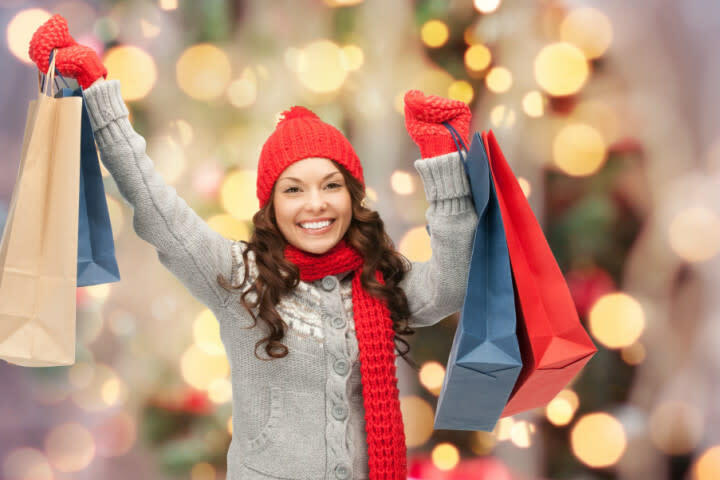 After shopping at the Christmas Gift & Craft Show, make sure to swing by another great shop! RoseBud Boutiques will be hosting their 9th annual Holiday Boutique on Main! Great vendors, fun door prizes, and delicious goodies will be throughout the venue for all to enjoy. Find the Holiday Boutique on Main Street in Spanish Fork! Santa will be making a special appearance between 12-2! Make sure to stop on by to get your picture taken with the big guy. Find out more on their event page! Less than 1 month till the Provo Holiday Market! Come shop your favorite local brands including @thread_wallets ! Come see the awesome local brands that will be at this year&apos;s Holiday Season Market! With tons of great deals, you&apos;ll be wanting to buy things even for yourself. This event is sure to to be a hit! Featured brands include Arvo, Shop Stevie, Moonwater Co., ZUZU, and more! 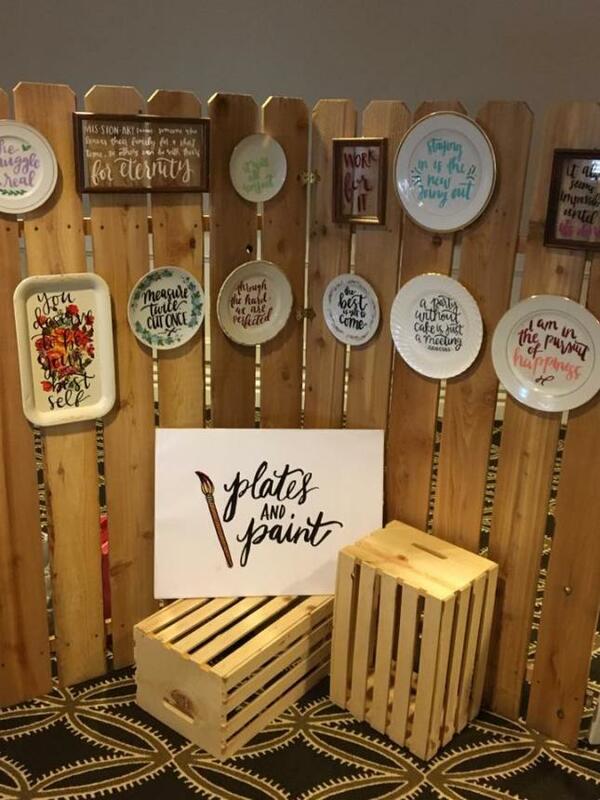 Find this fun market at the Startup Building in Provo! Salem&apos;s Pond Town Christmas is a local favorite. To add to the excitement, they&apos;ve opened a Pond Town Christmas Boutique! Crafts, music, and treats will be available to keep the family entertained. Local vendors will be available to talk with as you explore all their amazing creations. If you love Pond Town Christmas, you&apos;ll love this Boutique! Find out more here and here! The Legacy Village of Provo will be hosting another fabulous gift show this year! Make sure to check out all the fun crafts, clothes, art, and more! Open for just the morning, it&apos;s the perfect place to make a quick stop with the little ones. 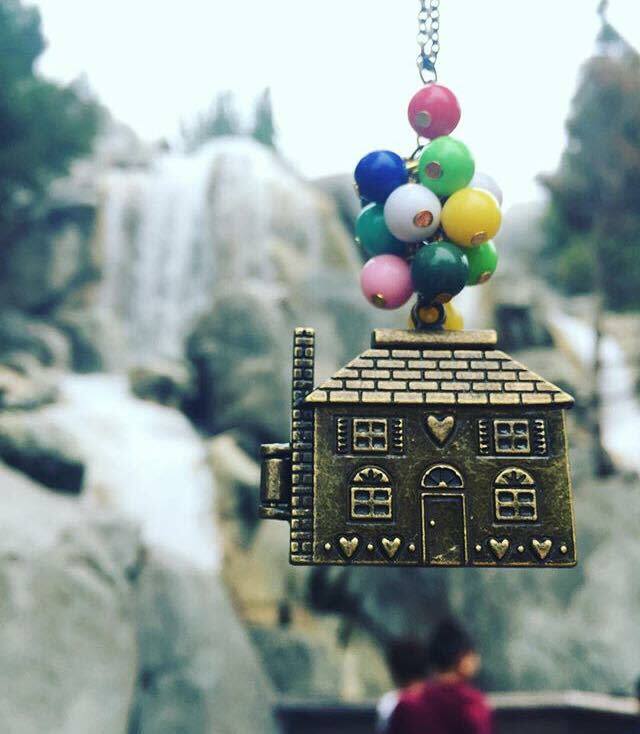 Visit this fun gift show at the Legacy Village of Provo! Wanting to know more about the vendors and location? Be sure to check out their event page here! We will be at the Provo Christmas market when they turn on their Christmas lights on Saturday December 2nd! What kind of treats would you like to see? I&apos;ve been thinking about making gingerbread cupcakes, York peppermint cupcakes, cinnamon rolls, rocky road fudge, gingerbread men, cheesecake brownies, homemade marshmallows, and homemade hot chocolate. Any other ideas? What sounds best to you? Come join the city of Provo in their fourth-annual Christmas Market! As the sun goes down and the Christmas lights go up, there will be activities galore! Have dinner at one of the local food trucks, or check out the crafts available for sale. Want a little bit of time to shop for your kids and significant other? Send them to visit Santa Claus as your continue your search for presents! This market will be on Center Street in Provo! Looking to see who&apos;ll be present? Check it out here! Nature&apos;s Couture has some of the most amazing handmade jewelry you can find! Because their pop-ups are few and far between, you&apos;ll want to be sure to check this event out! Looking for a gift for someone who&apos;s not into jewelry? No problem. 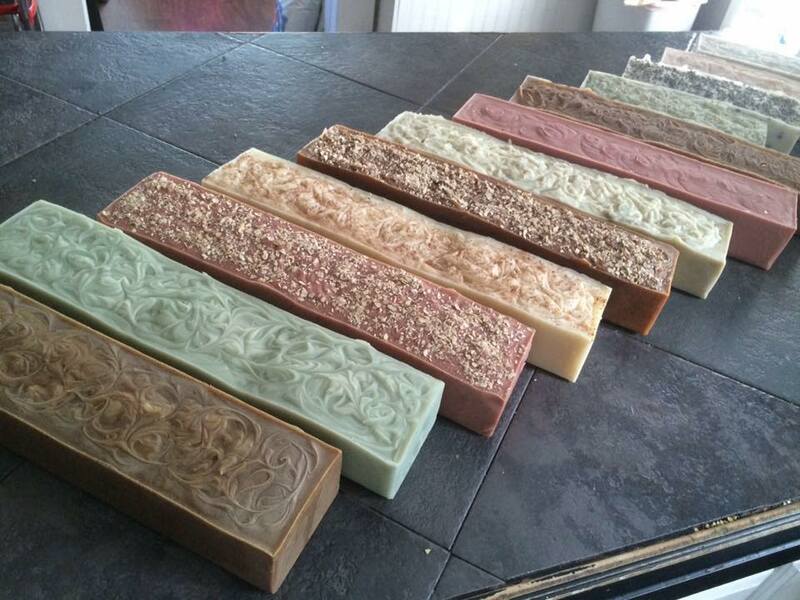 Their soaps and body care are products make a great gift for anyone! For more event information, go to the event page. For a look at her products, check out her store! Running out of time to find your Christmas presents? No problem. 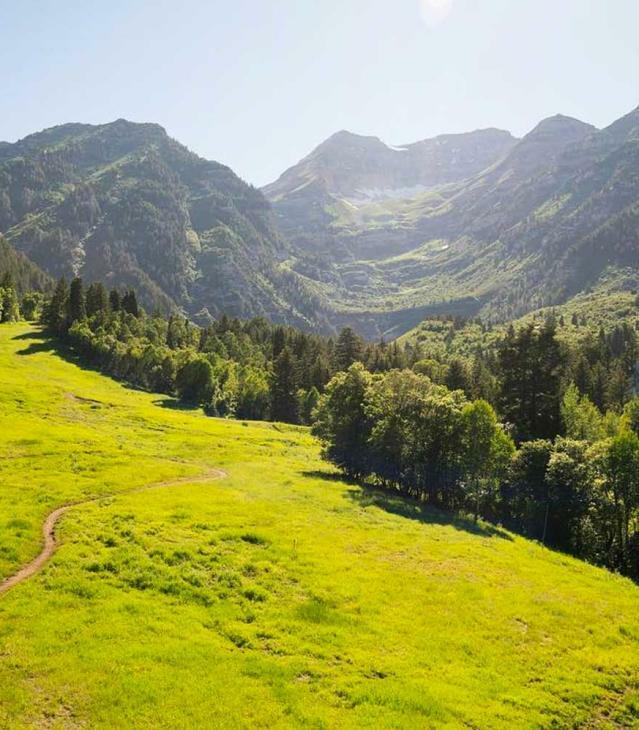 Traverse Mountain has got you in mind! Their Christmas Market is at the end of the holiday season, making them your perfect last-minute spot. With tons of vendors, your selection will be easy. Located at the Traverse Mountain Outlets! For more information, visit their page here! Know of a great holiday market we didn’t list? Let us know in the comments & we’ll check it out! Happy Holidays, and enjoy your shopping!